Holiday traditions -- we all have them. Some involve sweet treats or carolling voices. Some involve boarding a plane to a place we call home. Some involve stockings hung with care. And some involve riding your bike! One of my holiday traditions for more than a decade involves that last option -- riding my bike through the most beautiful city I know -- San Francisco. Join Velo Girls on December 25th for the 11th Annual Christmas Orphans' Tour of San Francisco -- a co-ed holiday tradition! We'll ride a 29-mile figure-eight loop of San Francisco on the quietest day of the year, featuring stops at Fisherman's Wharf, the Golden Gate Bridge, and the Palace of the Legion of Honor. All riders welcome. Helmets mandatory. Meet at McLaren Lodge in San Francisco's Golden Gate Park (Stanyan & Fell) ready to roll at 10:00am. 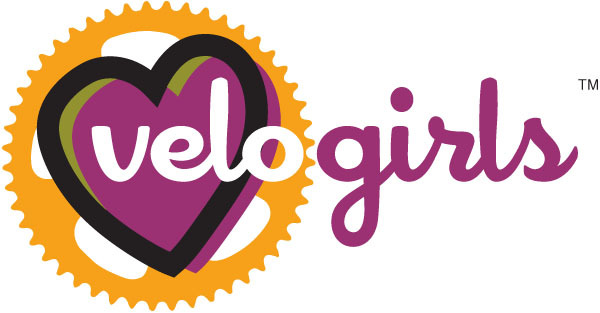 Email Lorri@velogirls.com for more information.